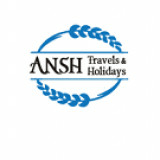 Ansh Travels & Holidays budget tour package in Gorakhpur? 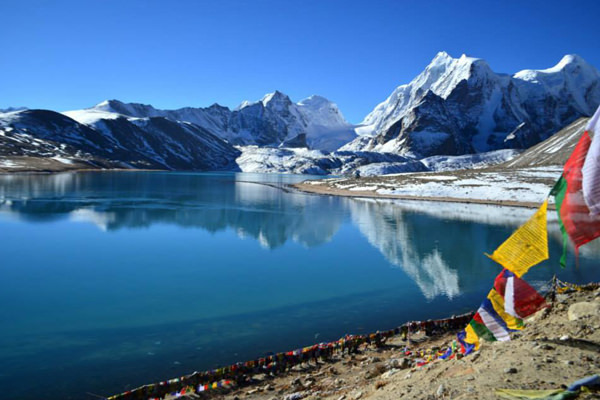 We are offering tour services Lucknow tour, Darjeeling tour and Sikkim tour etc at the reasonable price. For more details dial us +91-9936131363.